The third in a new series of Chinese high-resolution mapping satellites lifted off Saturday aboard a Long March 2D rocket, joining two other craft launched into similar orbits in December. 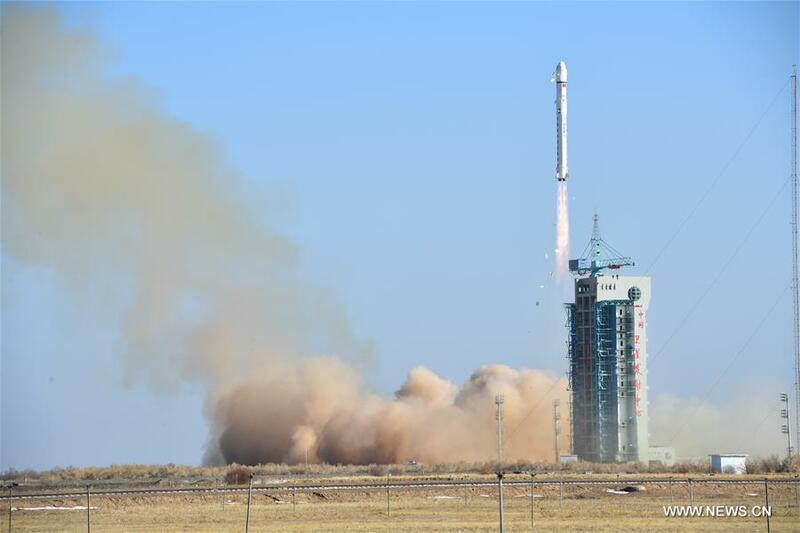 Chinese officials have released no details about the mysterious missions, which each launched on a Long March 2D rocket from the Jiuquan space center in northwestern China’s Inner Mongolia region. The third member of the series, dubbed LKW-3, lifted off at 0710 GMT (2:10 a.m. EST) Saturday from Jiuquan, according to the state-run Xinhua news agency. 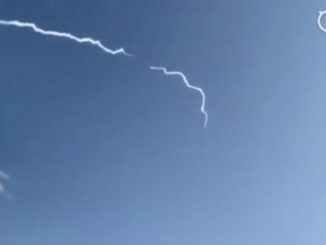 A two-stage Long March 2D rocket placed the spacecraft into an orbit around 310 miles (500 kilometers) in altitude, inclined 97.3 degrees to the equator. 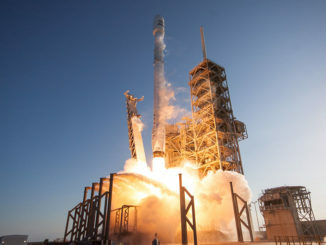 The orbital data was published in the U.S. military’s catalog of human-made objects in space. Xinhua described the payload as a “land resources exploration satellite,” and offered no additional explanation of its mission. China launched two earlier land resource imaging satellites Dec. 3 and Dec. 23 into orbits nearly identical to the one achieved by the latest mission, LKW-3, on Saturday. The satellites are presumably part of a new Chinese military reconnaissance fleet, carrying high-resolution imaging instruments. 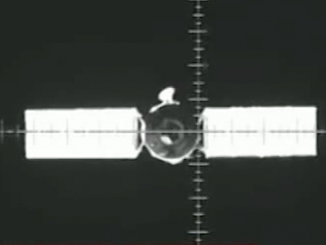 Saturday’s mission was the third Chinese space launch of the year, and the sixth worldwide.